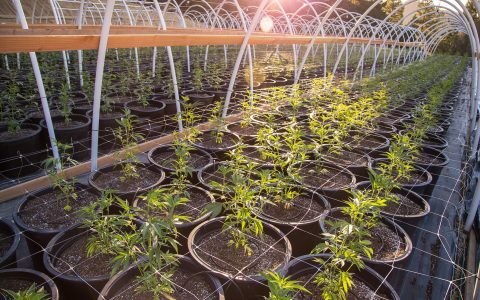 A federal jury in Denver ruled in favor of a cannabis cultivator in southern Colorado on Wednesday, following a first-of-its-kind trial that targeted the legal cannabis industry using federal anti-racketeering laws. The case started with a civil lawsuit filed in 2015 by a Colorado couple, Hope and Michael Reilly, along with the Washington, DC-based group, Safe Streets Alliance. The Reillys claimed the property value of their horse ranch in rural Pueblo County was being harmed by odors and noise coming from a nearby indoor marijuana cultivation facility owned by Parker Walton. Pueblo County commissioners approved the grow facility’s license in 2014. Matthew Buck, Walton’s attorney, argued that land values in that part of Colorado have been rising. And Walton noted his grow building is sealed and has an air filtration system. 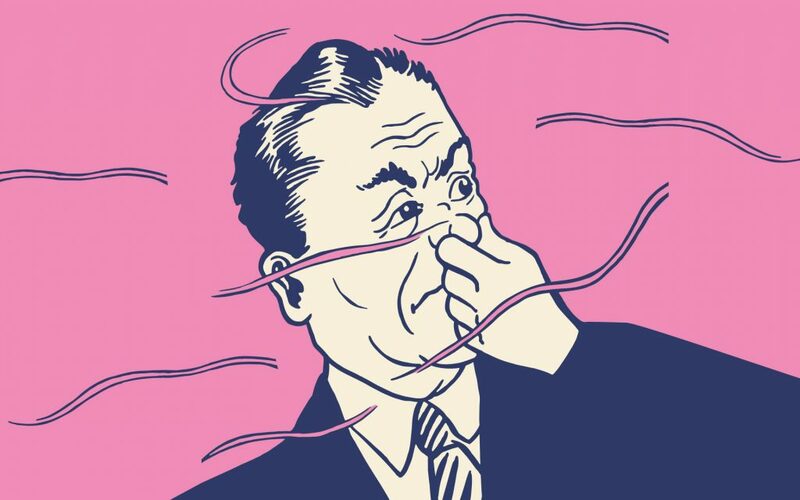 There have been similar disputes regarding odor from legal cannabis growing operations in some cannabis-friendly states. But what made this case different was the plaintiffs invoked the Racketeer Influenced and Corrupt Organizations (RICO) Act, a federal law instituted in 1970 and designed to fight organized crime. According to the lawsuit, the plaintiffs were seeking “redress under RICO” against not only the grow facility but also Colorado state and local officials. During the trial Pueblo County Commissioner Sal Pace, a cannabis proponent, was concerned that a verdict against Walton’s business could set a dangerous precedent. “If they’re able to shut down someone who’s licensed and following all the laws in the state of Colorado and Pueblo County, then it will be easy for other folks around the country to copy this model to stop cannabis operations,” he told Leafly. But on Wednesday, after a brief deliberation, the jury found there were no damages in any way to the Reilly’s property. Repeated requests for comment from the plaintiffs’ attorneys were not returned. Soon after the verdict, Buck said he felt from the beginning that a RICO case against a cannabis businesses in a legal and regulated state amounted to a frivolous legal action. The Colorado case may help similar farmers in other states defeat RICO cases there, too. Buck noted that a similar RICO suit against a marijuana supplier in Oregon was dismissed this past August. Buck doesn’t expect an appeal from the plaintiffs. That’s a viewpoint shared by Sam Kamin, the Vicente Sederberg Professor of Marijuana Law and Policy at the University of Denver’s Sturm College of Law. So should the legal cannabis industry breathe a collective sigh of relief, following this trial? According to Kamin the answer is both yes and no. And it’s more than likely that cannabis opponents will continue their efforts to derail the national legalization movement. The prohibitionists just got kicked in the nuts. Are there grounds to proceed against the plaintiffs for monetary damages? re: defending a frivolous, improper and vexatious lawsuit. This must have been expensive and time consuming. Can neighbouring farms smell any horseshit from the plaintiffs farm?